General Motors was accused of putting defeat devices in its trucks to beat emissions tests, the sixth carmaker linked to diesel cheating scandal since 2015, when Volkswagen admitted to installing software to bypass pollution rules. People who own or lease more than 705,000 GM Duramax diesel trucks filed a lawsuit Thursday, claiming GM installed multiple such devices in two models of heavy-duty trucks from 2011 to 2016. The 190-page complaint is littered with 83 references to VW, and asserts that the environmental damage caused by each truck could surpass that of the German automaker’s vehicles. 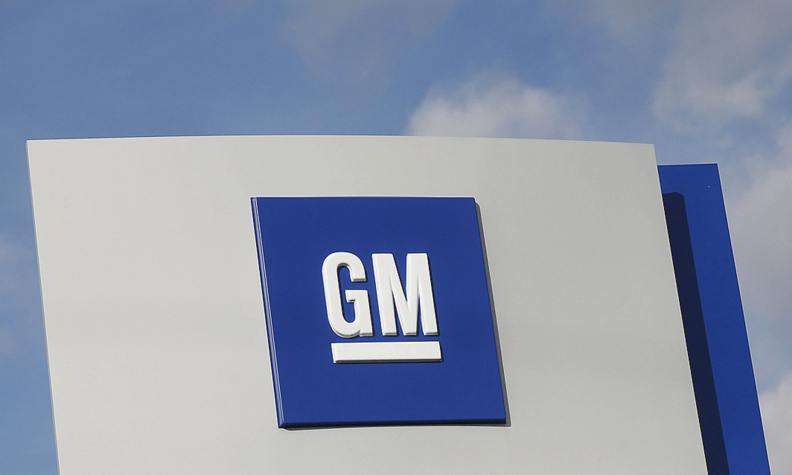 GM’s cheating allowed its trucks to pass U.S. inspections, even while they spewed emissions two to five times the legal limit under regular driving conditions, according to the complaint filed in U.S. District Court in Detroit. "These claims are baseless and we will vigorously defend ourselves," GM said in a statement. "The Duramax Diesel Chevrolet Silverado and GMC Sierra comply with all U.S. EPA and CARB emissions regulations." The lawsuit was filed by several plaintiffs' law firms including Hagens Berman Sobol Shapiro, which was involved in similar litigation against VW and helped reach multibillion-dollar settlements with that automaker. The lawsuit, which seeks class-action status, underscores questions about the credibility of clean-diesel technology. This week, the U.S. Justice Department sued Fiat Chrysler Automobiles, alleging violations of clean-air rules. Daimler is the target of a German probe related to diesel emissions, and French carmakers Renault and PSA Group are both being investigated in their home country. The suit also names supplier Robert Bosch, which has also been implicated in the VW scandal and is being investigated as part of the probe into Daimler. The case is Fenner v. General Motors LLC, 17-cv-11661, U.S. District Court, Eastern District of Michigan (Detroit).